By: Ryan - Editor at Hamilton Billiards | Posted on: January 21, 2019. 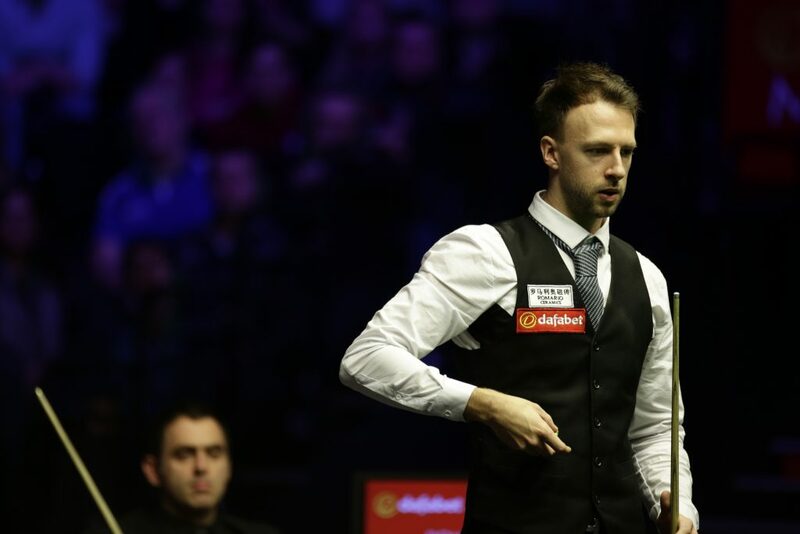 World number five Judd Trump recorded an emphatic victory in the Masters final, beating Ronnie O’Sullivan 10-4 in London. A close encounter was expected, but with leads of 4-0 and 7-1 during the first interval for Trump, a comeback for ‘The Rocket’ was always going to be tough. Judd Trump lifts the Masters trophy for the first time in London after beating Ronnie O'Sullivan in the final. O’Sullivan had been in great form prior to the final, defeating Stuart Bingham, Ryan Day and Ding Junhui in the lead up to the game against Trump. However, this defeat will leave him wanting to get back to the full size snooker table to prepare ahead of the next tournament he will be participating in, the World Grand Prix in February. Ronnie O'Sullivan eyes up the table during his 2019 Masters final defeat to Judd Trump. On the other hand, Trump had defeated bitter rival Kyren Wilson, world number one Mark Selby, and 2012 Masters champion Neil Robertson to set up the final with O’Sullivan. Trump will receive the £200,000 prize fund for winning the competition, as well as the Paul Hunter trophy itself. The match itself was mostly a breeze for the world number five Trump, who coasted into a 4-0 lead early on in the tie. 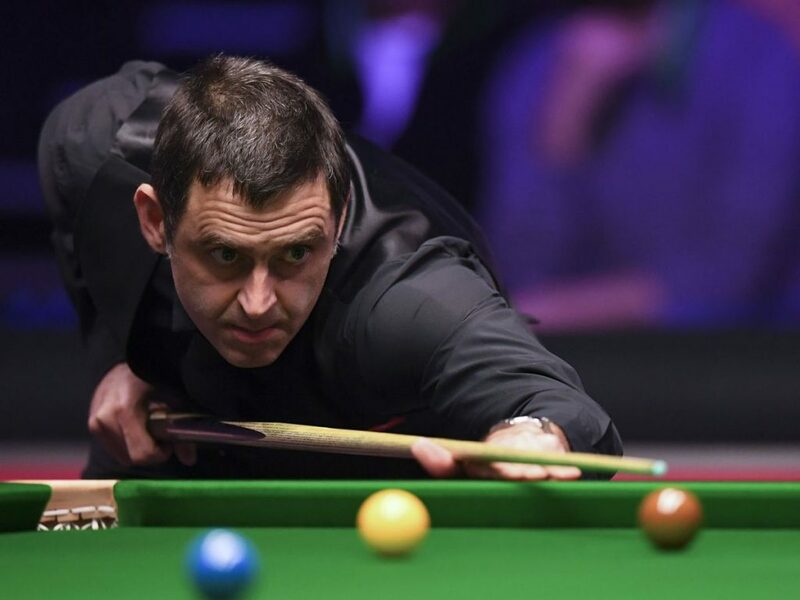 O’Sullivan took the fifth with a break of 69, but Trump continued to dominate, winning the next three frames to open up a 7-1 lead at the end of the afternoon session. 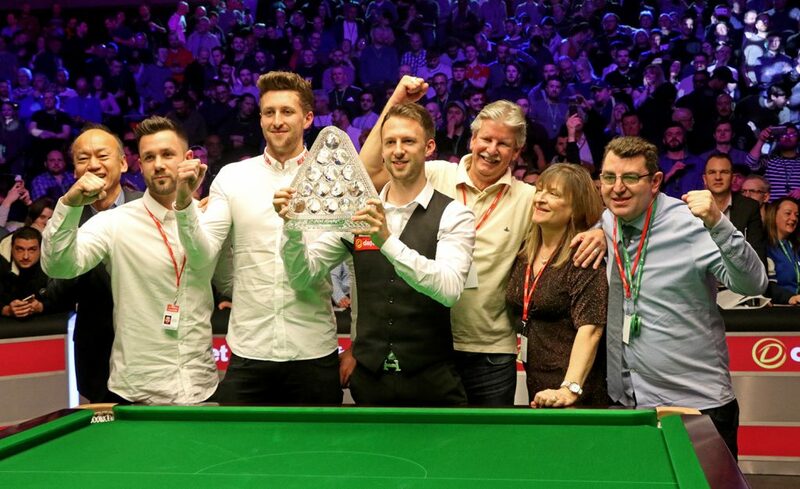 Judd Trump celebrates with his family after lifting the 2019 Masters trophy, defeating Ronnie O'Sullivan in the final. The evening session was slightly less convincing, with O’Sullivan taking the first frame to make it 7-2. Trump fought back to take the 10th frame, but a great clearance of 114 in the 11th from O’Sullivan made it 8-3 to Trump. It was back and forth again, as Trump won the next frame, leaving ‘The Rocket’ needing to win the next seven frames in a row. He won the next with an impressive 109, but it wasn’t to be for the 43-year-old, as Trump finished the game to claim his first Masters title. 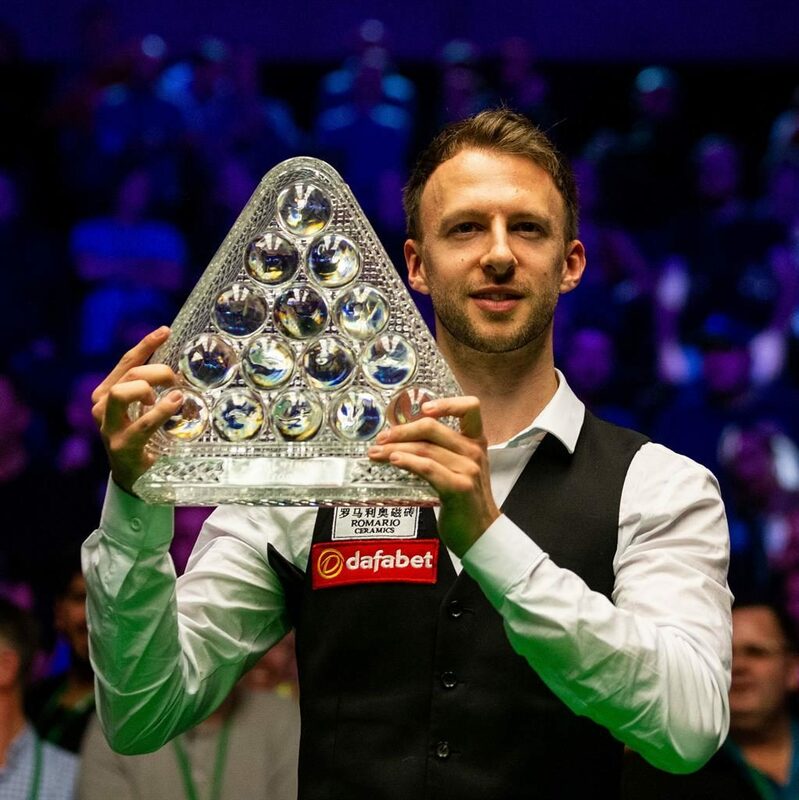 After claiming this win, Judd Trump becomes the 23rd man to lift the Masters trophy. On the other hand, O’Sullivan’s defeat is only his third out of the 32 matches he has played this season, losing two against Trump, and one in the English Open semi-final against Mark Davis. Ronnie O'Sullivan watches on as Judd Trump defeats him 10-4 in the final of the 2019 Masters in London. If you are looking to practice like the professionals, at Hamilton Billiards we currently have snooker tables for sale.